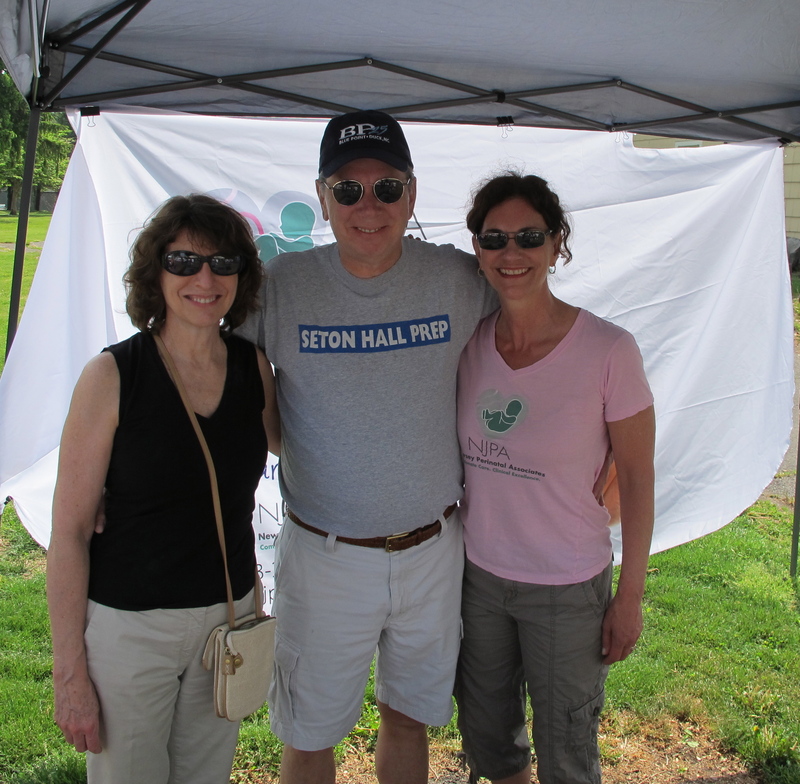 New Jersey Perinatal Associates was proud to once again be a major sponsor of the 5th Annual Promise Walk for Preeclampsia on May 17, 2015. 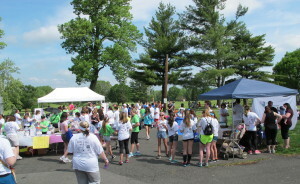 The walk this year was held at Oak Ridge Park in Clark, NJ with 385 participants. 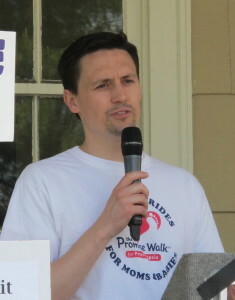 Our own, Dr. Sean Keeler was the guest speaker at this year’s event! 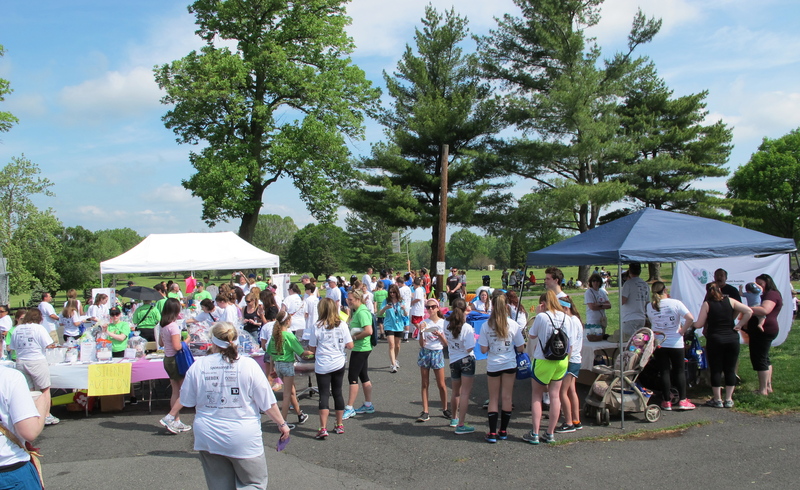 The Walk was a huge success raising over $39,000 thus far, and receiving a great deal of press including the Suburban News, Tapinto.net, and The Somerset Courier News. 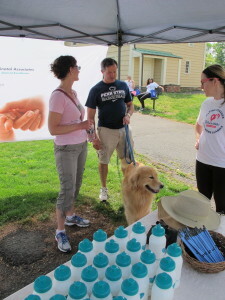 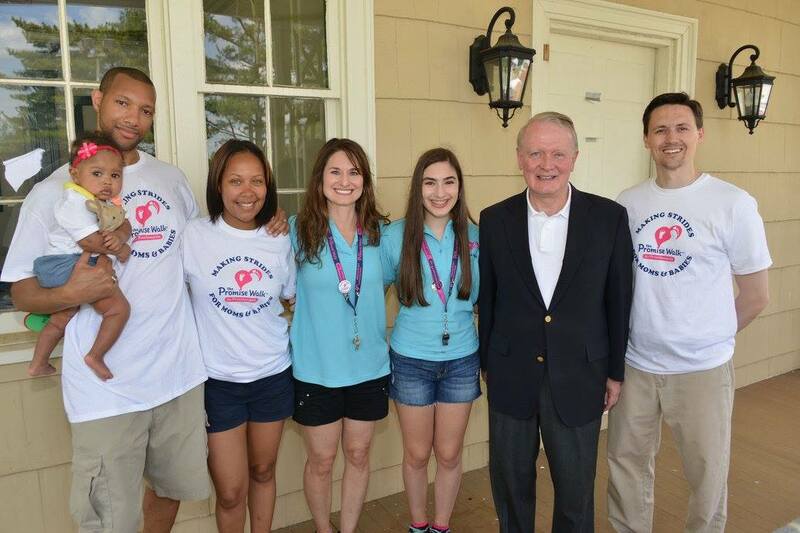 The Promise Walk Cranford group is still collecting donations and hopes to exceed $40,000 this year!